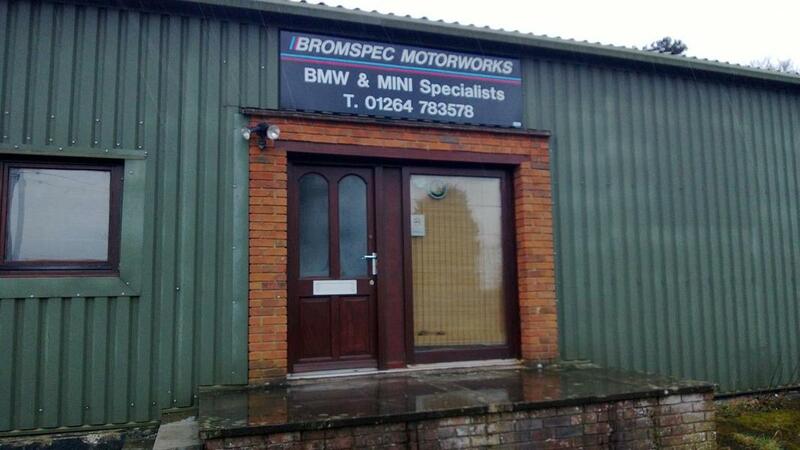 "Bromspec Motor Works is a German car specialist near Andover Hampshire, we are an Independent BMW, MINI, Audi, Volkwswagen, Seat and skoda Garage.We have comfortable customer waiting area with WIFI, entertainment and refreshments and a fully equipped workshop. Couldn't recommend this place enough. They are honest and happy to explain things, as well as giving a decent price. They were able to fit me in fairly quickly too. 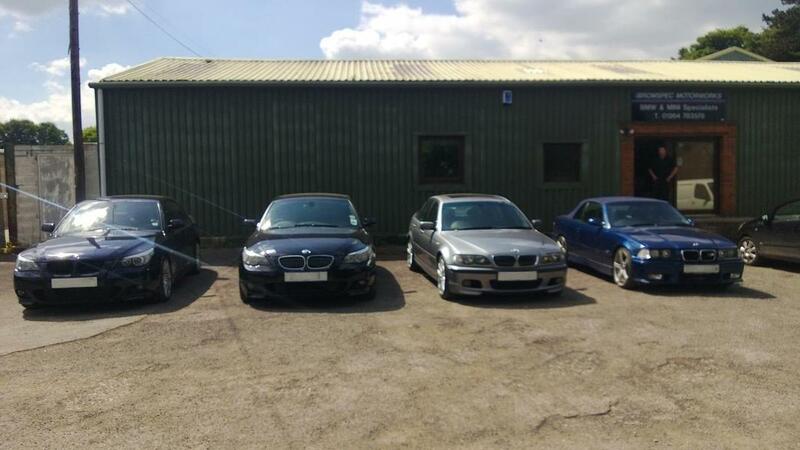 I'll be taking both the household's cars there in future. Very good service and helpful. They where very prompt at answering emails and explained everything well, They had a canellation and contacted me to see if I could come in earlier. 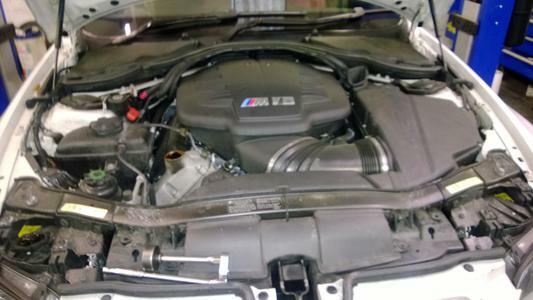 They did a diagnosis of the light and found the problem which I think maybe fairly common as they had the part there. But great service as was fixed faster than I thought would happen.